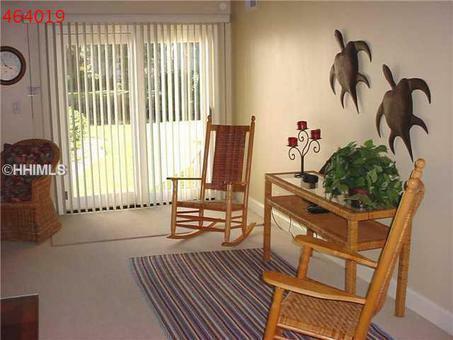 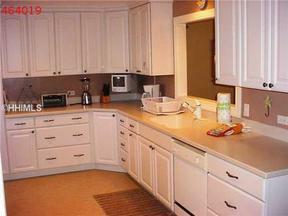 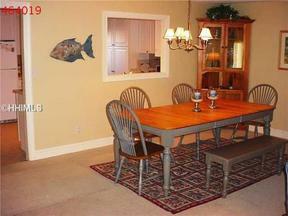 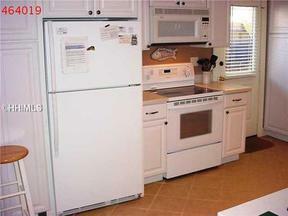 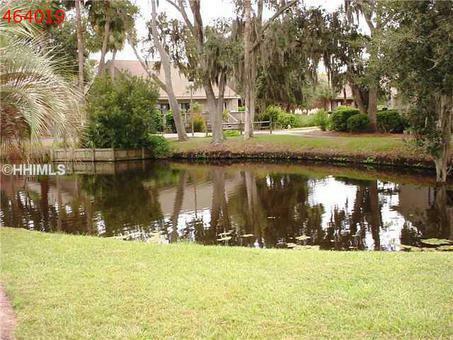 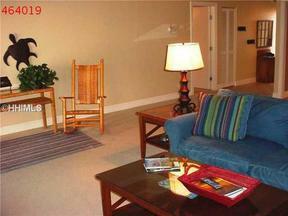 Spacious 2 Bedroom Villa on Scenic Lagoon in Palmetto Dunes/Hilton Head Island! 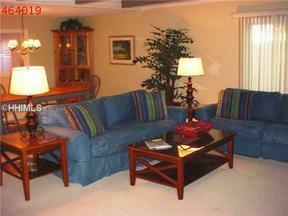 Completely renovated Queens Grant villa w/scenic lagoon view, attractively furnished and ready for a new owner to enjoy! Villa has been updated from floors to ceiling including kitchen and baths, glass sliding doors off the great room and master suite. 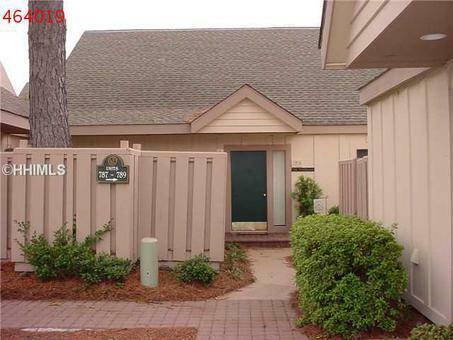 Conveniently located just steps from the pool and other Palmetto Dunes amenities including beach, golf, tennis, restaurants and shopping! This villa is the popular single level plan and is priced to sell now! 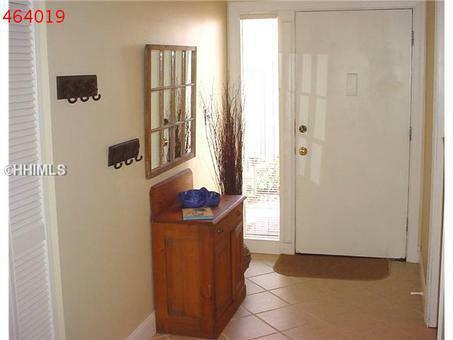 Exterior grounds of this Queens Grant section have just been totally renovated. 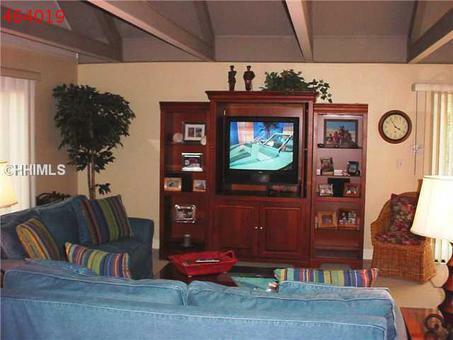 Be sure to check out this super villa!